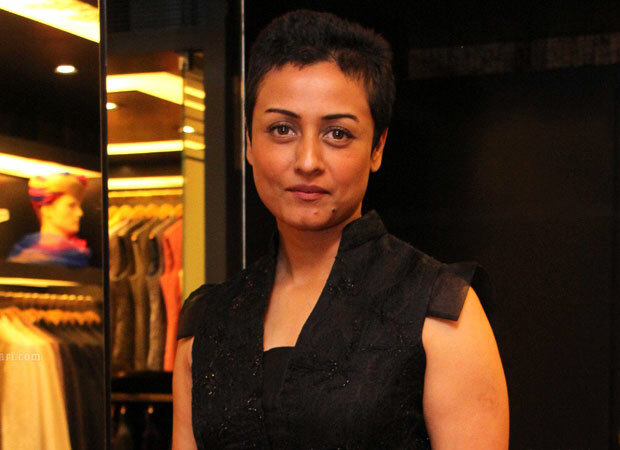 Reports that Telugu superstar Mahesh Babu will be making his Bollywood debut soon have been completely shot down by the actor’s wife Namrata. As far as doing a Hindi film is concerned Mahesh Babu is open to the idea. But there is no burning ambition to make that move. Is Suri Cruise A Sore Loser? Celebrate National Eggs Benedict Day With A BLT!